Offering integrated services to businesses and professionals since 1993. We provide skilled advisory services to businesses and professionals in the areas of accounting, business taxation, fields of employment, economic and financial consulting, business process outsourcing (BPO) and data protection. We have a highly qualified team of experts who continually keep their expertise current in order to provide first class integrated services to our clients. Our advice provides added value to businesses. We aim to be trusted advisors to our clients, serving them with tools that provide up to date information to run their businesses. Built around simple tools and comprehensive reports that allow business owners to take informed decisions about their businesses. We interact dynamically with clients and their employees via this website, thus punctually providing information necessary to run the human resources department. 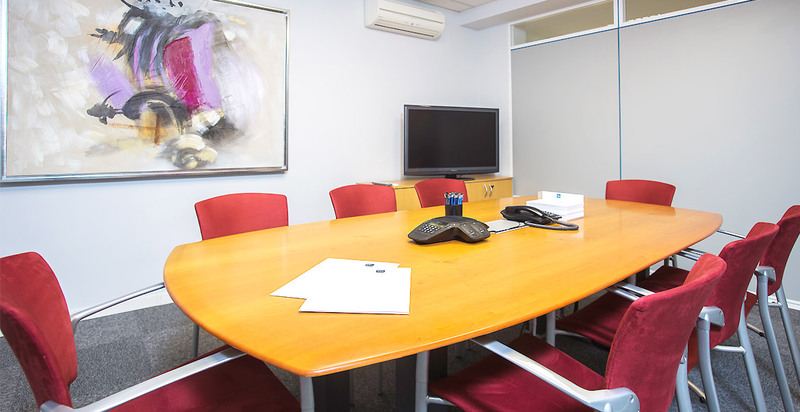 We are the administration department for our clients, we take care of all their administrative requirements so that they can focus on what is most important: their business. To share methods and professional experience to help our clients’ businesses grow. To be strict about our work so as to offer the highest quality service. 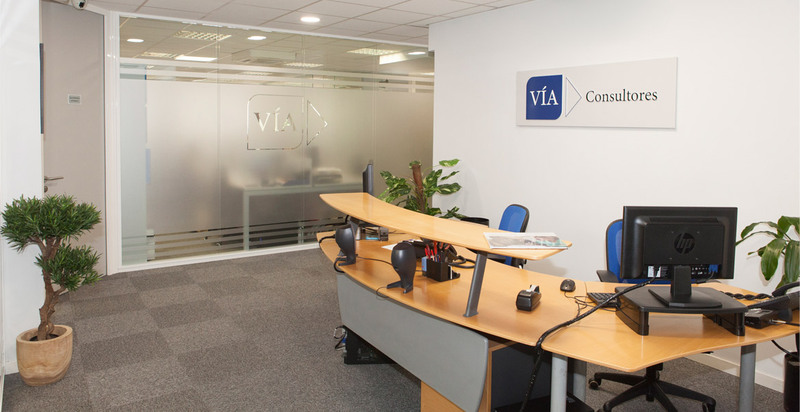 With Vía Consultores accountancy becomes an essential tool that helps the business owner run his or her business. We provide a management database to supervise the company. Our team carries out an initial audit including a strict and precise assessment of the company accounts. We provide them with made-to-measure reports concerning their business which serve to run the company. We put at your disposal the best technicians in labor relations, trained continuously and fully updated with respect to current legislation. We help our clients to comply with their periodic obligations, and we keep them fully informed of the legislative changes, so that they have an optimal advice. We carry out an exhaustive examination of your company, to ensure that it complies whit all current regulations. We have the Employee Portal service, a tool that allows managers and employees access to all their labor documentation. We become the admin department for our clients, we take care of everything so that they can focus on what is most important: their businesses. As well as looking after the accounts, our team also takes care of billing, payment, cash flow, banking and any other administrative tasks that the business requires. All our clients need to do is focus on their main objective: TO SELL. We specialize in startups and look after all their administrative requirements from the moment they are created. Fiscal Tax and taxation. Our clients require precise tax management for their businesses. Our team constantly keeps up to date with applicable legislation in this field, thus allowing them to offer thorough and professional tax services. We help our clients meet their periodic tax obligations and we keep them fully informed of any legislative changes, so that they have the most advantageous advice on offer. We carry out tax audits of their companies to make sure they are in line with current legal requirements. We help our clients grow, closely analyzing their requirements, organizing their resources and offering our advice and knowledge to help their businesses grow, providing personalized reports for each company. With solid experience in buying and selling businesses and companies, we are experts in appraising the value of businesses, business viability plans, studying and analyzing profitability, cash management quotes, merger and acquisition projects, fund management, administrative proceedings and whatsoever other financial or economic reports that our clients require. We have legal experts in economic matters on our team. We provide advice on all areas of data protection. We are experts in Article 7 (p) of the Income Tax law which exempts employees from paying tax on income earned abroad whilst working for their company, up to the limit of 60,101.21 euros per annum.